Innit brilliantly takes the relaxed, sophisticated modern style and ergonomic design of its signature chair and adds a rocking base to create the Innit Rocker, the ultimate seat for pure relaxation. 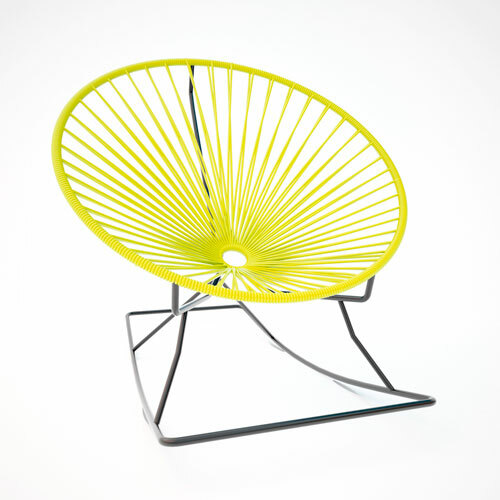 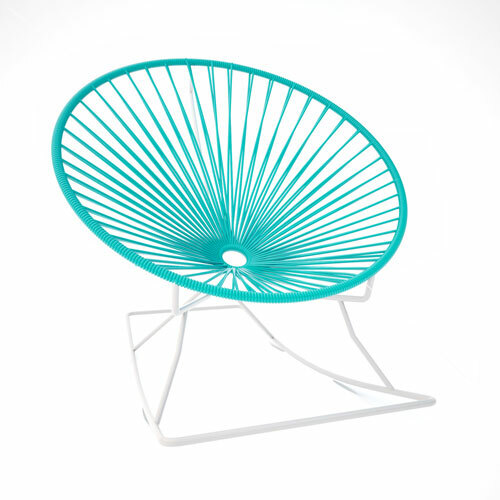 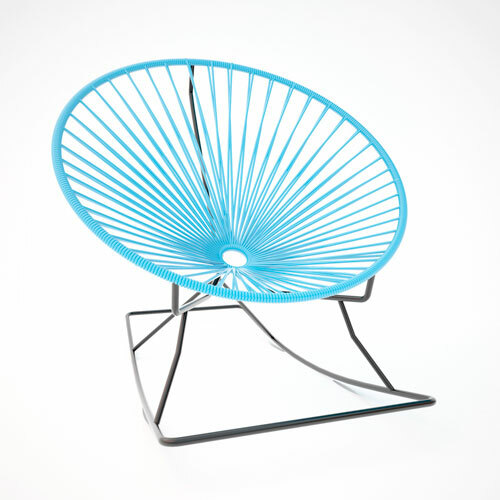 This modern outdoor lounge chair is the culmination of comfort and tranquility. Circular seating made from woven vinyl cord gently cradles your body while the rocking base rocks you into a sea of serenity. Whether enjoyed inside your home or in the fresh air of the outdoors, the Innit Rocker is ideal for both environments, thanks to its weatherproof, rust-resistant materials.